Big-pit reels, so called due to their original deployment on large gravel pits, are the Hummers of the carping world. Big and brash, they are far from subtle. To some anglers, their looks are the key selling point. 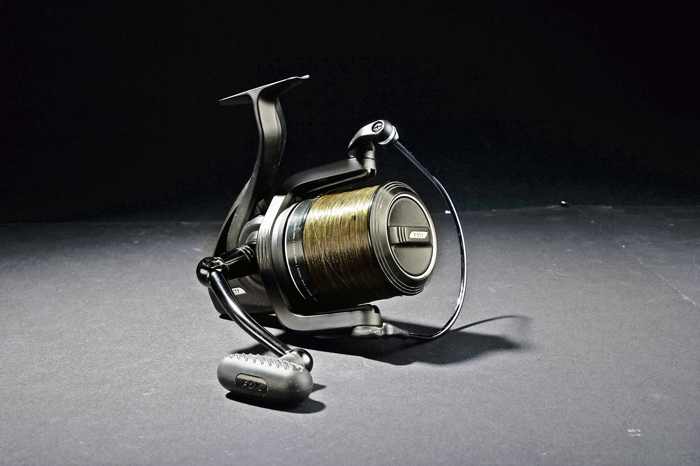 Classic designs like the Daiwa Tournament range are still big sellers 25 years after they arrived on the scene. With the exception of a couple of examples – such as Shimano’s Big Baitrunner and Daiwa’s Infinity – big-pit reels need their clutches adjusting by hand before you can lift into a screaming take. To some anglers, this tactile control is a Godsend, but to others it’s unecessary fiddliness when you least need it. Derived from long-casting sea reels, these big-carp reels are designed for launching rigs a long way. The bigger spools and the slower speed at which they oscillate up and down on the retrieve means better line lay (the way the line settles on the spool) and less friction on the line during the cast. In short, bigger reels equal longer casts. All that casting power comes at a price. Literally and figuratively. Big-pit reels are generally more expensive than freespool reels and they’re just as heavy in your hand as on your wallet. For stalking and other tactics that require regular recasting they’re just a bit too bulky. Respooling them is also time and money intensive. It is not all that long ago that the Shimano Baitrunner was the only reel you needed if you fished for carp. The iconic design, with its chunky freespool lever, was instantly recognisable on the bank and set you apart as a specimen hunter. However, the recent proliferation of reel producers has challenged this freespool monopoly. This is the smaller reel’s strong suit. The freespool function, which was radical when the Baitrunner was launched, allows line to be peeled from the spool when the bail arm is closed. A turn of the handle disengages this function as you pick up a bite. Both the freespool and normal drags can also be fine-tuned for ultimate control. The freespool reel’s weakness is its casting ability. That’s not to say you can’t reach 100 yards with one, but you will be limiting the range at which you can comfortably fish. That said, freespool reels are considerably lighter than their big-pit siblings, so if regular recasting is required – when surface fishing, for example – opt for a smaller reel. If you’ve ever compared a big-pit reel with a freespool version, one of the most surprising differences is the retrieve rate, the speed at which line is put back on the spool when reeling in. Try reeling in from 100 yards with both and it’ll feel like it takes forever with the smaller reel. Not a problem if you’re fishing at short range, mind. 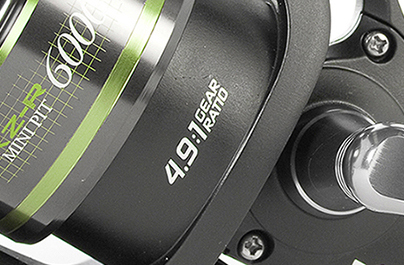 Measured in thousands, spool sizes generally dictate the overall size of the reel. 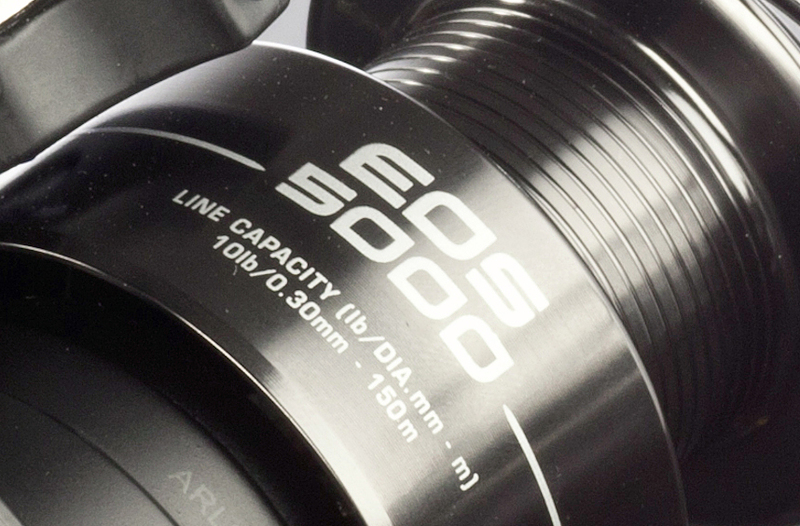 Most spools will also tell you how much line they hold. A fully loaded spool casts better. For example, 4.9:1 means one turn of the handle rotates line around the spool 4.9 times. The bigger that number, the quicker you’ll reel in. Important when buying a spod reel. How do you play your fish? Either way is valid and it’s important to be very comfortable with the one you choose. Big-pit reels, however, generally have better drags.